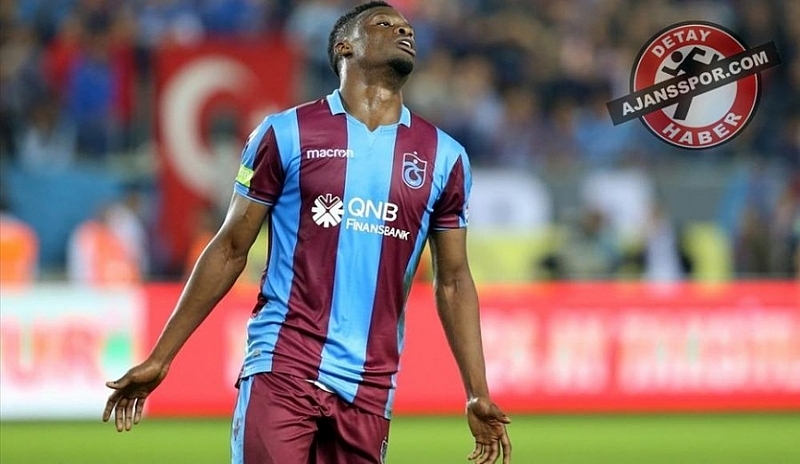 Caleb Ansah Ekuban registered his third goal of the season for Trabzonspor in the Turkish Super Lig on Saturday afternoon. Trabzonspor defeated Konyaspor 3-0 home at the Medical Park Arena. Hugo Rodallega opened the score for the home side from the spot on the 76th minute. A minute later, the Italian born Ghanaian international doubled the lead for his side after tapping a cross from Abdulkadir Omur into the back of the net. The 24-year-old was replaced Yusuf Yazici on the 69th minute of the match. Ekuban has scored three goals with an assist in his 12 matches for Trabzonspor since joining them from English Championship side Leeds United on a season-long loan deal last summer.